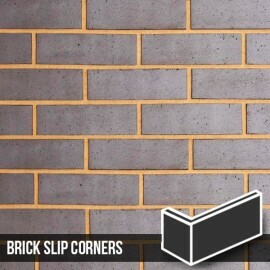 The Bowery exhibits class, style and sophistication. 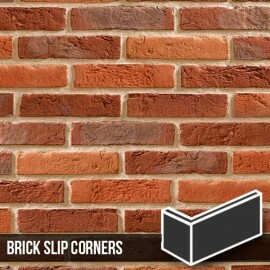 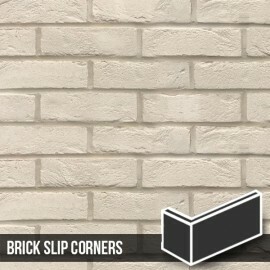 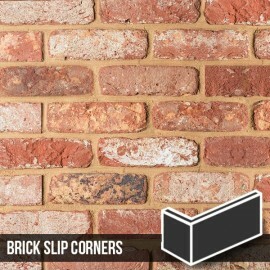 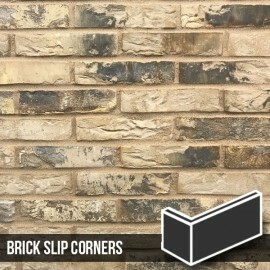 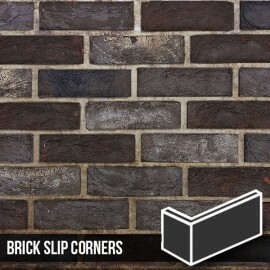 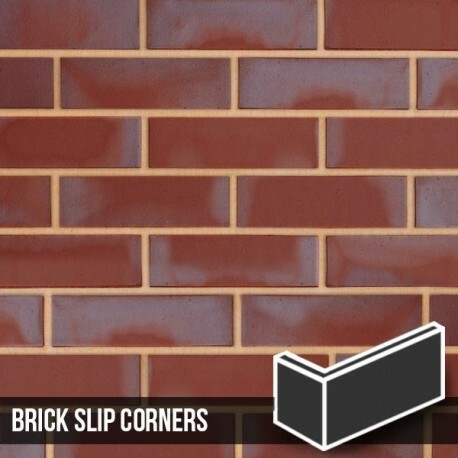 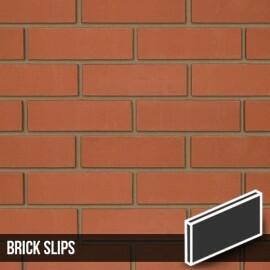 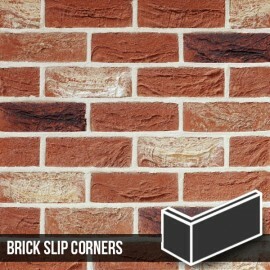 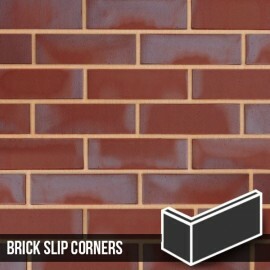 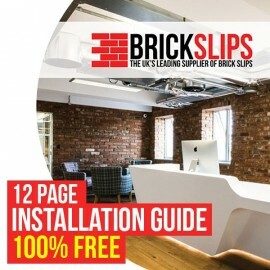 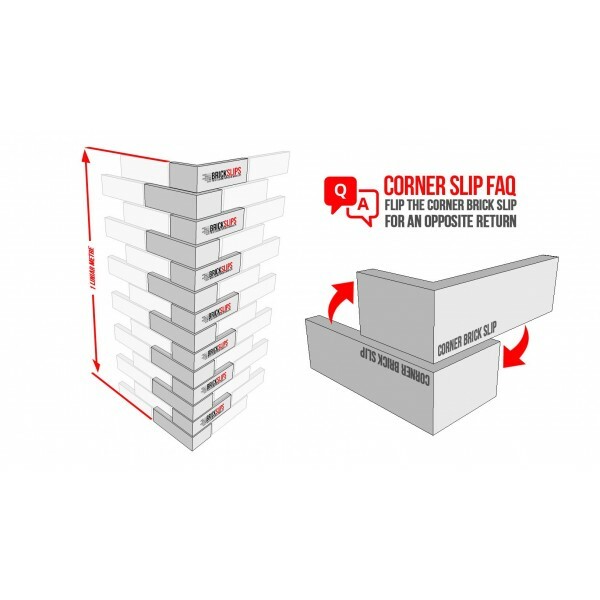 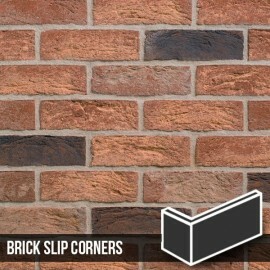 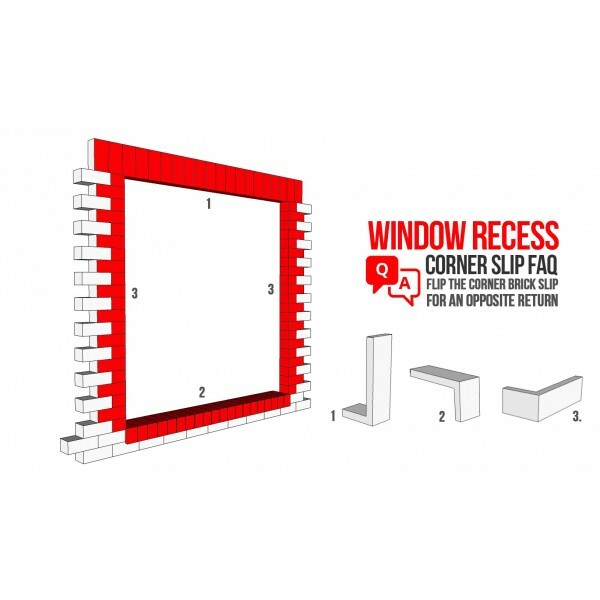 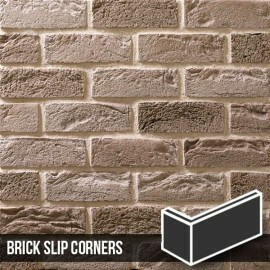 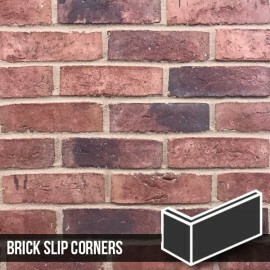 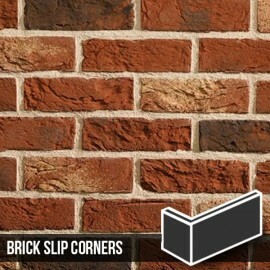 Manufactured to BS EN 771-1: 2011, with a modern engineered appearance, The Bowery smooth brick slip makes for a versatile and commercially attractive product. A warm light red colour with purple hues these real clay brick slips are a firm favourite on residential housing and office projects. Warm in appearance, authentic and extremely hard wearing.